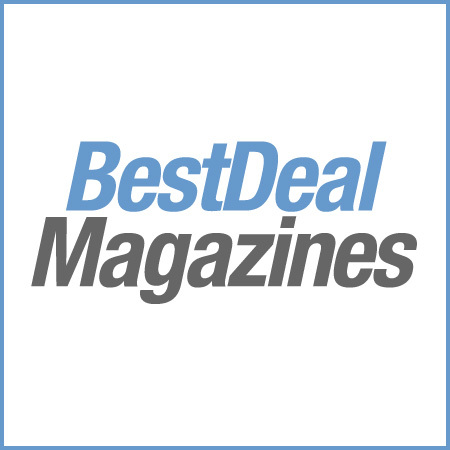 Seattle magazine is the area’s definitive city + regional magazine that helps people get the most out of living in the Puget Sound. Through award-winning photography and stories, Seattle magazine at once celebrates the city’s status as the birthplace of technology, innovation and trends; the surrounding natural beauty; and the pioneering spirit that draws and keeps us all here. Seattle magazine is the owner’s manual for active, urban-minded people who live in the Seattle area and want to feel connected to their community. It is the voice of a vibrant, trend-setting, entrepreneurial city that is rapidly changing and growing. Through in-depth stories about a civic, political or newsy issue or previews of new hotspots, Seattle magazine keeps readers on the pulse of restaurants, personalities, arts, entertainment and culture that reflect the tapestry of our dynamic landscape. 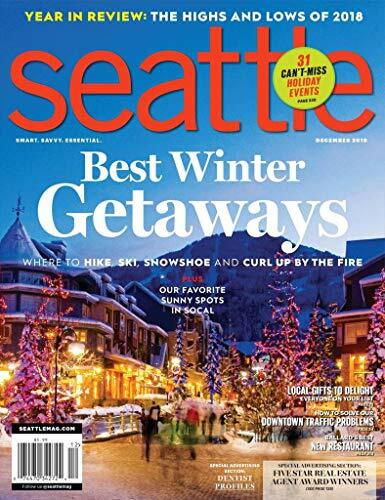 Whether it’s a feature about the area’s top doctors or an investigative political piece that offers new insight to a local issue, each story in Seattle magazine gives readers insider, authoritative, must-have information and a greater understanding of their city. Seattle magazine delivers the best of everything each month. From stories on shopping, trends, dining, regional travel and local personalities to humorous essays on life in the Northwest and insightful, investigative features, Seattle magazine encapsulates what makes our region the unique community it is. Stories are useful, local and relevant and reflect the trends, opinions, politics and spirit that shape the city. Whether readers are life-long residents or have recently relocated, they will always learn something new about their city in Seattle magazine. We will criticize when warranted, praise when deserved and always remember our passion is for this place we call home. Seattle magazine the monthly magazine Seattle lives by.